54 klientów oceniło ten produkt na 5 gwiazdki. 19 klientów oceniło ten produkt na 4 gwiazdki. I bought these pedals after playing the pearl demon drives, and I can honestly say these pedals were as good as the ones I am use to using, they are smooth fast and accurate, and a pleasure to play. As usual I received a great service with thomann music store, with a fast delivery . They kept in touch with me regarding the process of the order., so I knew exactly where my order was and when. These pedals are fantastic, they tick every box, in regards to looks, affordability, and ease. 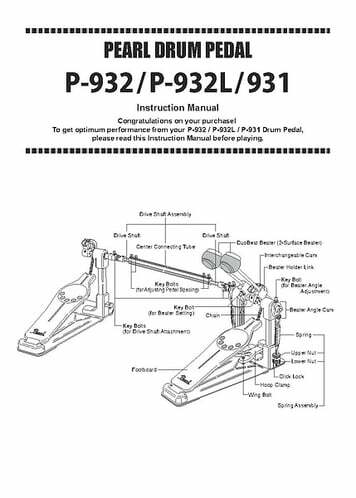 They are a professional double pedal at an affordable price, and will work for any drummer , beginner, or professional. Great for the price, however wasn't to keen on the beaters. 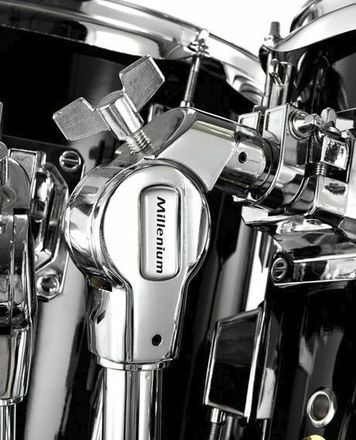 Replaceable with the better made demon drive beaters, however far greater in price. 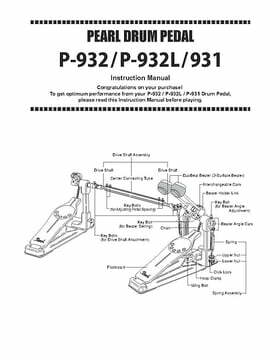 Double Footed Expansion Unit For P-930 foot machine, With new Demonator Longboard, Footboard, Chain drive, Only 1 beater included!  ID: 313333 © 1996–2019 Thomann GmbH Thomann loves you, because you rock!